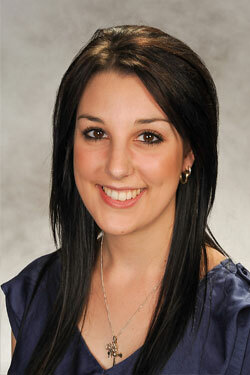 Danielle Snelling was just 23 years old when she suffered a terrible loss with the passing of her mother in 2012. During this difficult time she longed to have someone understand what she was going through, being a young woman who was now navigating life without her mother. She formed a Facebook group and within 3 weeks there was a massive 3,000 young women, from all over the world, who joined. And Motherless Daughters was born. It was then that Danielle realised there was a real need for support dedicated solely to women losing their mothers and facing life’s milestones without their them. Danielle began investigating how to create a not-for-profit organisation and after heaps of research and about 3 months Motherless Daughters became an Australian registered not-for-profit organisation. The Facebook group (which is a closed group) now has just under 5,000 Motherless Daughter members who support and love each other while sharing the ups and downs of life without the most important lady in their lives. This is an amazing story and we are very grateful that Danielle has agreed to share it with the SBWN membership! Yes it's another great night at the Cottage Restaurant in Inverloch. Our last event there was such a success we have to decided to hold our May event at this fabulous venue as well! 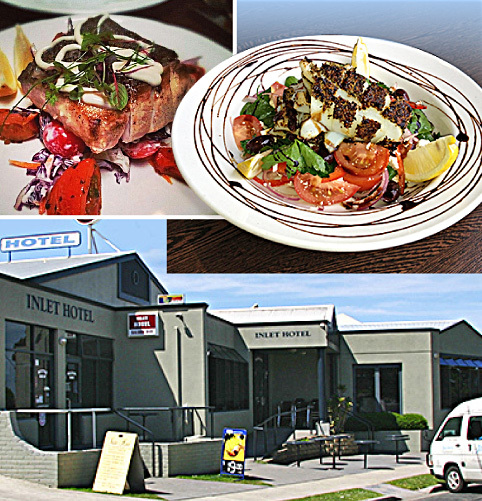 Above: The Inlet Hotel's Cottage Restaurant in Inverloch will be looking after us again for our May Dinner Event.